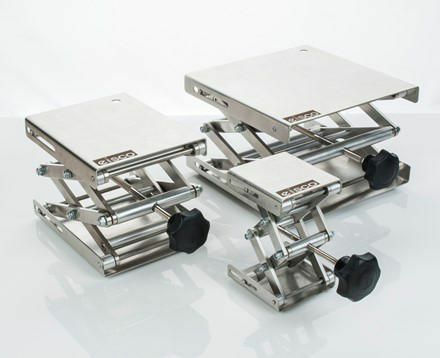 These jacks provide strong, stable support for laboratory equipment. They're made of stainless steel. They eliminate the risk of disrupted procedures with sturdy support.